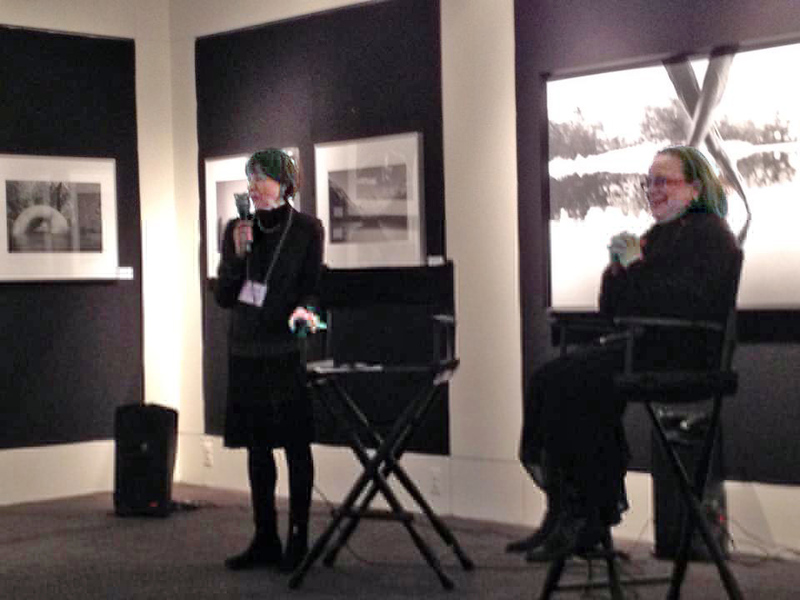 At Lincoln Center 2013 Here's what we say about Shirley Clarke and the film Shirley Clarke in Our Time! 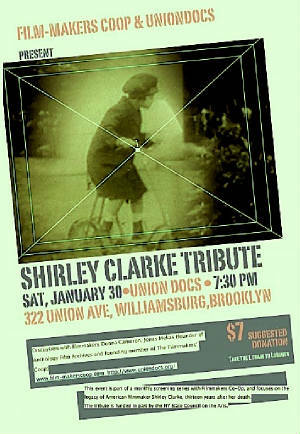 "SHIRLEY CLARKE IN OUR TIME" tells the story of filmmaker Shirley Clarke’s life and work and celebrates her vitality, strength and influence on the history of twentieth century filmmaking. 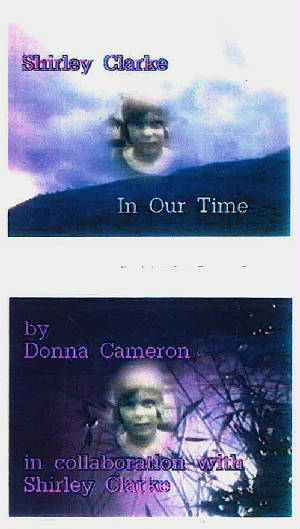 It has been called "a herald of video sampling art" and wraps the spectator into its eerily mutual yet materially unique rare footage of black and white childhood home movies made by Shirley's mother, intercut with discarded industrial color film fragments found by Cameron in the late 1980s when beginning this project. An insightful essay by MoMA Film Curator Jytte Jensen notes the world portrayed by Cameron in this film as a 'frightening one'. The Museum of Modern Art Circulating Film Library. 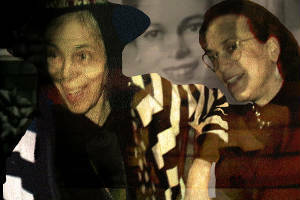 Shirley Clarke In Our Time" has been featured at The Museum of Modern Art's Millennial Show "MoMA 2000" in June, 2000; "The Directors Series" at NYU, May, 2005; and the "Dance On Camera Festival" at Lincoln Center, February, 2013.